Description: Concise and impressive 6-set ellipse Venn diagram that can be apprehended at a glance. 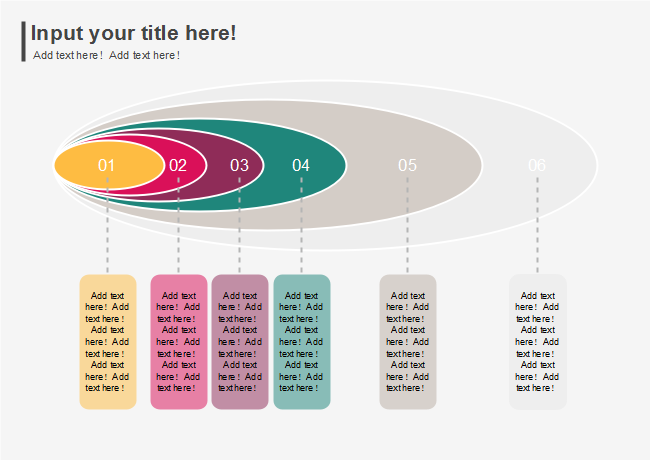 Use free Venn templates from Edraw to visualize your working and thinking processes. Click to free download them instantly.